Jan. 24, SJT: Immigration Post-Inauguration: What does Trump mean for sanctuary cities and immigration policy? Heard about sanctuary cities but not quite sure what they are. Interested in immigration law? Concerned or thoughtful about Donald Trump’s extreme statements and stance on immigration? Please join CHRJ as we host a panel dedicated to immigration policy in a Trump administration the (Social Justice) Tuesday after inauguration. Given the signals from the incoming administration, what should be the focus of an antipoverty and racial justice agenda now? Eight years ago, as the Obama administration was taking shape, the Sargent Shriver National Center on Poverty Law published a 12-point poverty-fighting agenda. Now, as President Obama is set to leave the White House as Donald Trump takes the oath of office on January 20, the Shriver Center has revisited that agenda. Read more and register here. In August 2014, ISIS swarmed over the Iraqi Sinjar region giving the Yazidis the choice to convert or die – leaving 5,000 dead, half a million displaced and more than 3,000 girls and women forced into sexual enslavement. “Hawar” is the story of Düzen Tekkal’s journey back to her Yazidi homeland and her arrival to an ISIS bloodbath. 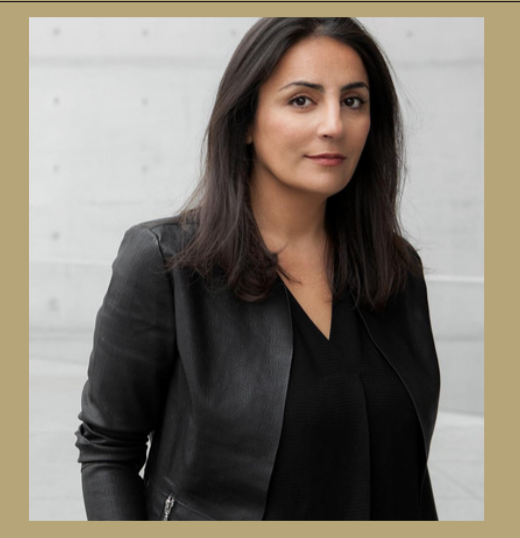 She is an award-winning German journalist and human rights activist of Kurdish-Yazidi origin. Please join for a film screening and discussion with the renowned filmmaker. Read more here. Date: Friday, Feb. 24, 2017. RSVP by Wednesday, Feb. 15, 2017. 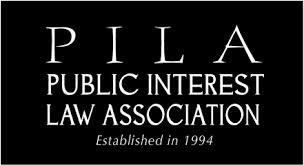 The Public Interest Law Association invites you to the 22nd Annual PILA Benefit Auction. This year’s theme is Masquerade Ball—formal attired encouraged. The Access to Justice (ATJ) Conference is a bi-annual event, being held this year in Yakima on June 2-4. This year, we will feature more opportunities for big picture discussions across disciplines, while also providing space for networking and resource development. No Conference would be complete without social activities and to that end we will enjoy a reception on Friday evening and libations at a local winery on Saturday evening. Regardless of where you are in your legal career, and given the shifting sands upon which we all appear to be standing, attendance at this year’s ATJ Conference is more vital than ever. Indeed the Conference’s theme, “Racing to Justice: Community Lawyering to Bend the Arc,” affirms that this is not a time for despair, but for bold life-affirming action that will bring everyone to a place of equity and fairness. We look forward to your attendance at the Conference as together we build a movement where justice for all becomes a reality. Read more and register here.